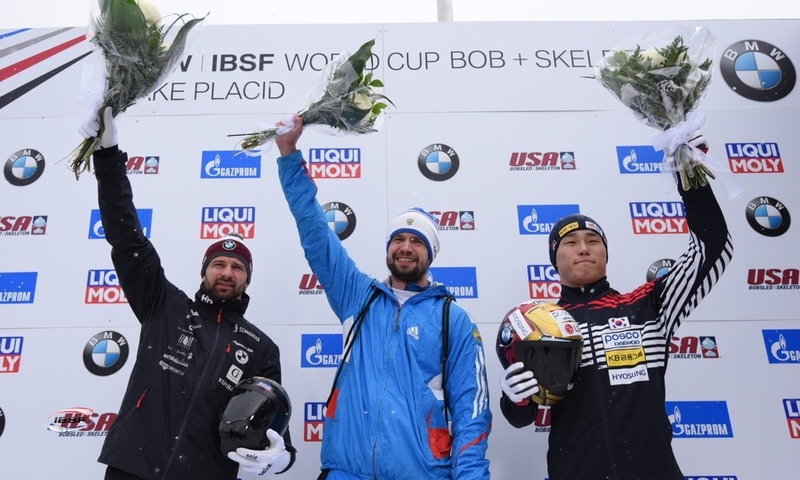 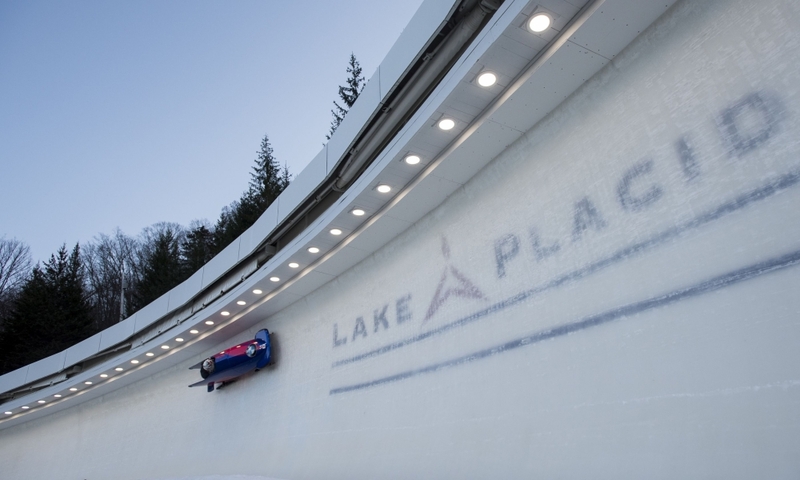 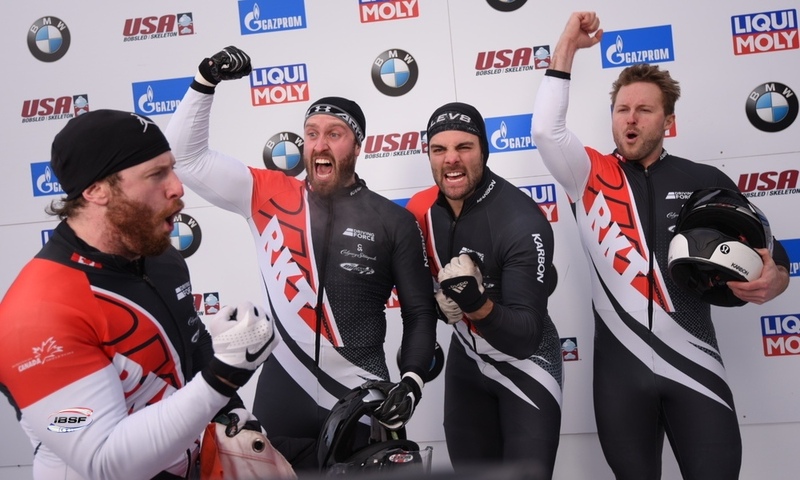 Lake Placid (RWH/IBSF/WADA) The International Bobsleigh and Skeleton Federation (IBSF) is partnering this week with the World Anti-Doping Agency (WADA) to promote clean sport during BMW IBSF World Cup stop from 5-9 January in iconic Lake Placid. 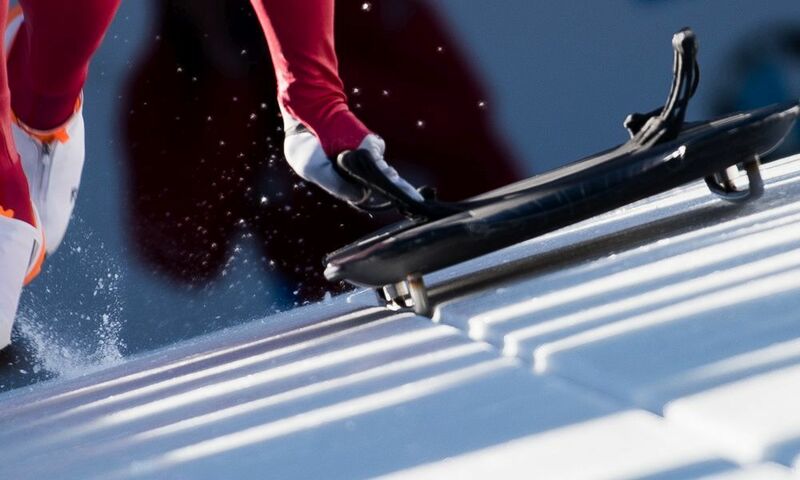 The partnership is the latest installment of WADA’s Legacy Outreach program, which provides additional support to International Federations (IFs) in developing and delivering sustainable anti-doping awareness programs for their athletes. 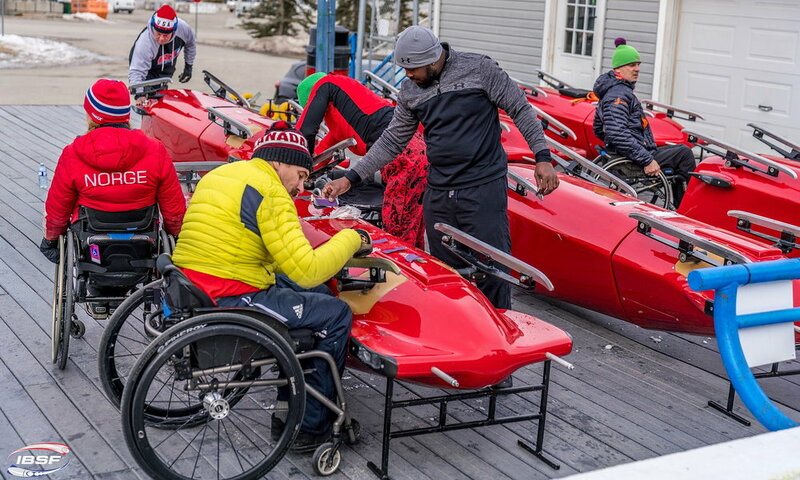 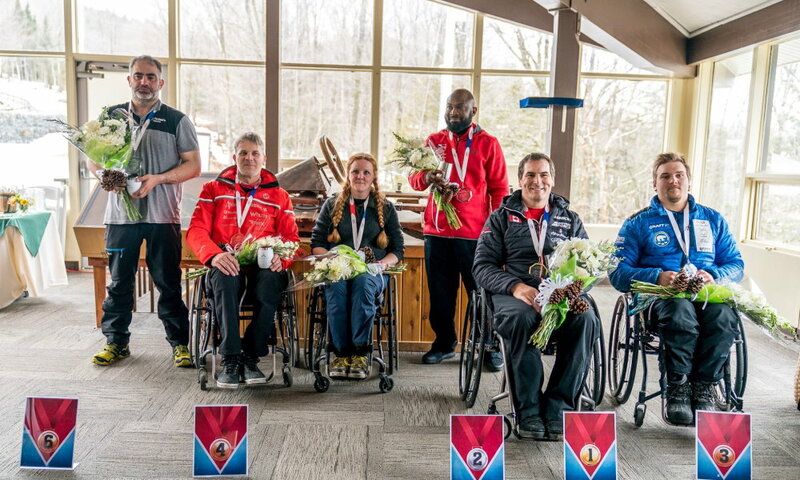 With a WADA-branded ‘Play True’ bobsleigh as the backdrop, athletes at the first two training days in Lake Placid already took many pictures to share via social media citing the reasons why they choose to ‘Play True’. 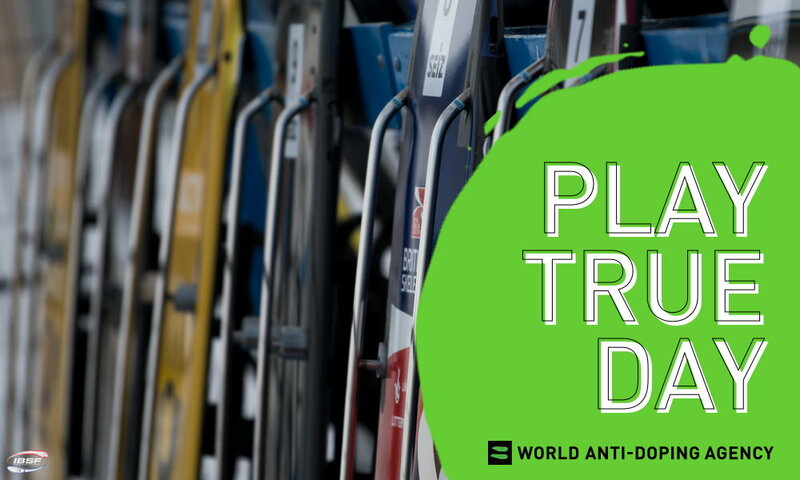 Using the hashtags #SlideClean and #PlayTrue, they invite their followers to support clean athletes worldwide. 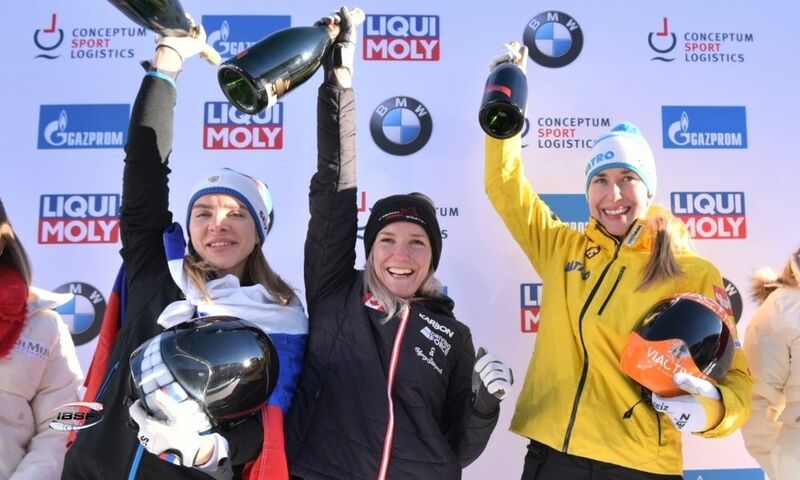 Competitors are also invited to pledge their loyalty to the clean sport movement by signing the Clean Sport Pledge - a WADA initiative that has proven hugely popular in previous major sports events. 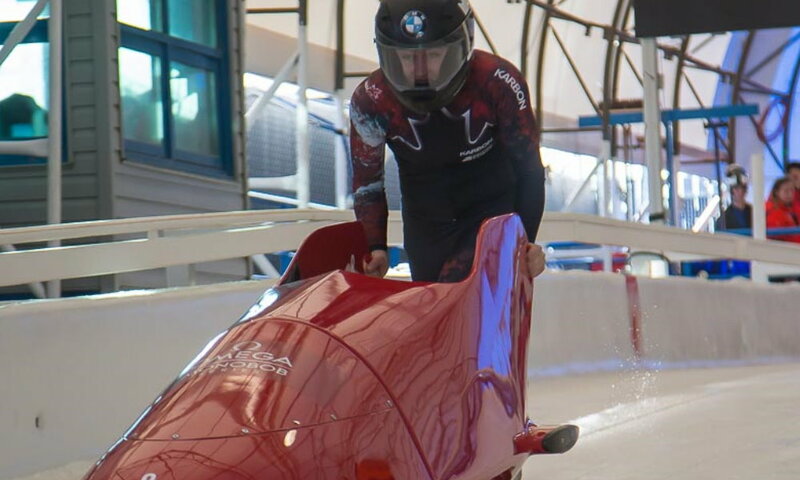 “Federations such as the IBSF must ensure that their athletes are well informed about the dangers of doping; and, more widely, its impact on the integrity of sport,” said Ben Sandford, Vice President, Legal Affairs, IBSF. 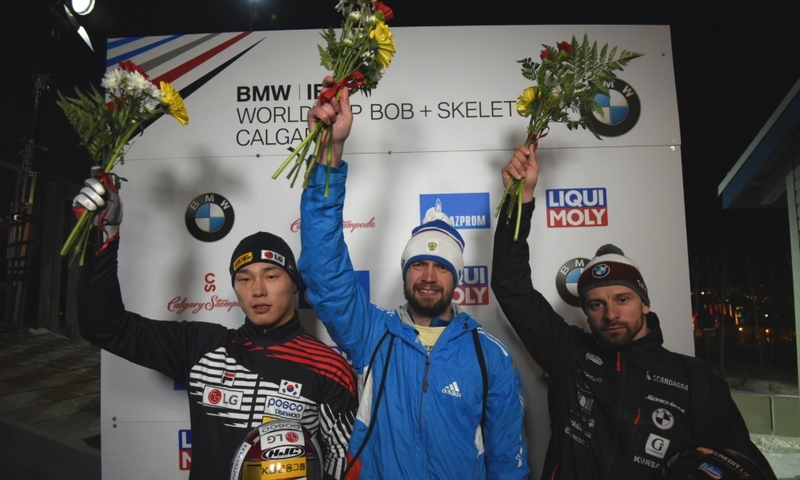 “WADA’s Legacy Outreach program puts us on the right path in this regard,” he continued. 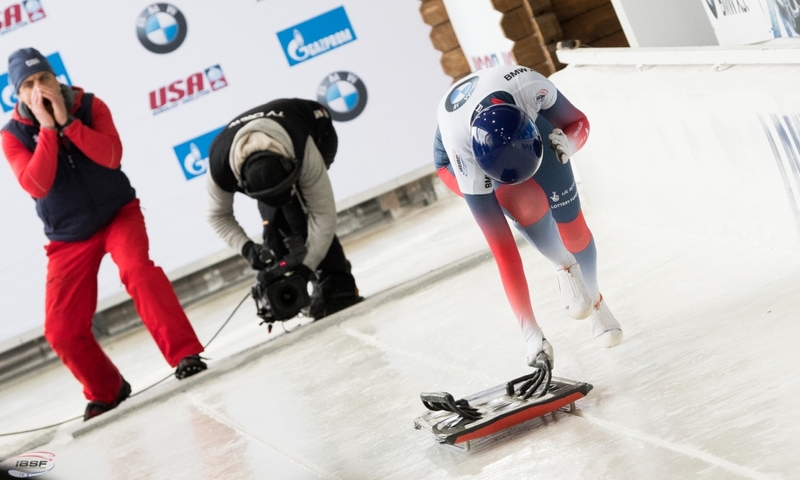 “One of the best ways to curb doping is to reach athletes as early as possible; to inform them of the many anti-doping resources available to them; and, to make them aware of the avenues that they have to voice concerns regarding doping that may exist within their teams or federations,” Sandford continued. 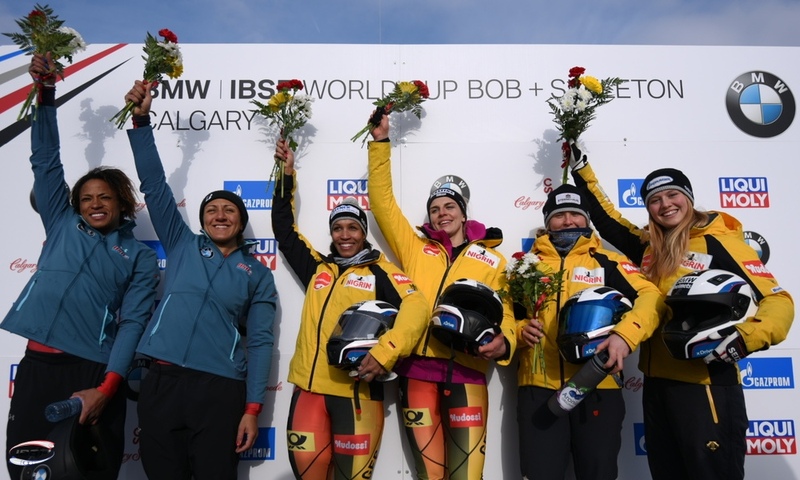 The Outreach team is led by Ben Sandford and Lauryn Williams - both members of WADA’s Athlete Committee. 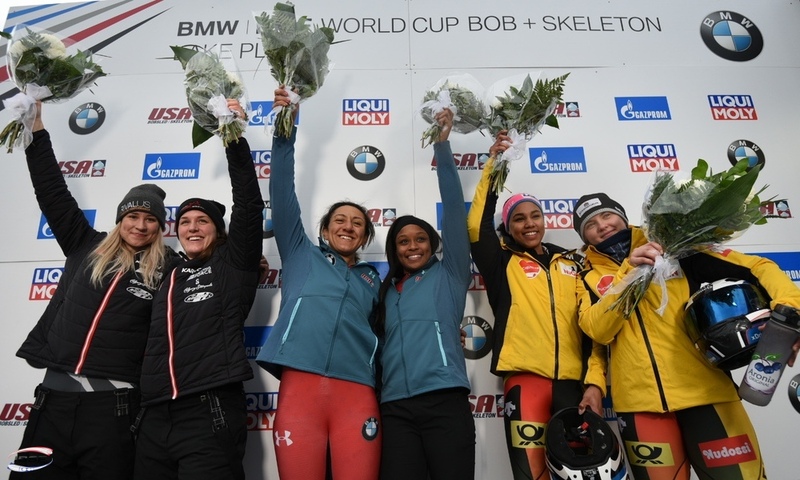 Williams, 2014 Olympic bobsleigh silver medallist with pilot Elana Meyers Taylor, is best remembered as the first U.S athlete to compete and medal at both the Summer (track and field) and Winter Olympic Games. 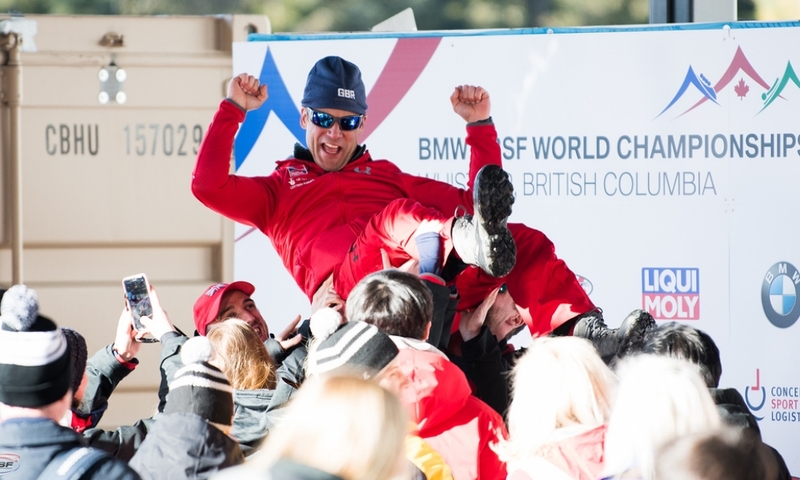 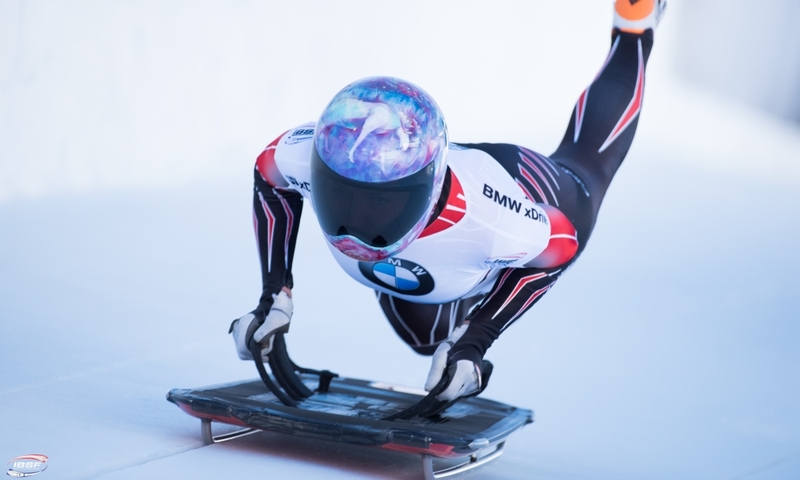 Sandford, 2012 World Championships bronze medallist, is a seasoned two-time Olympic skeleton racer. 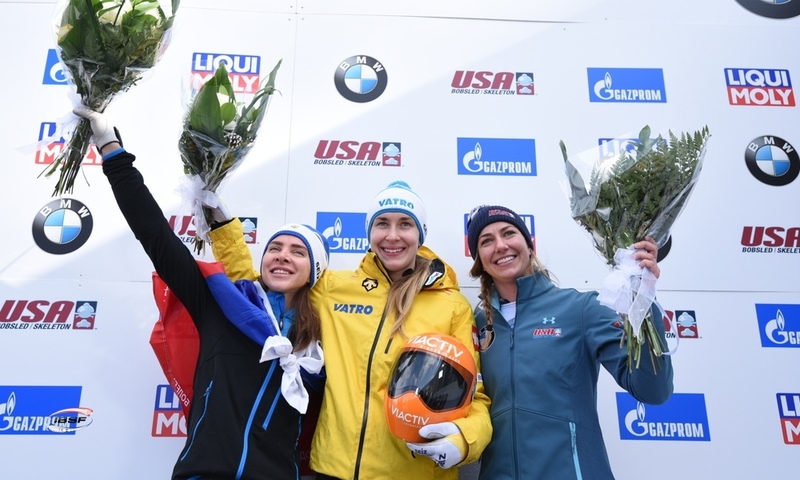 Both athletes are vocal supporters of the clean sport movement and have firsthand knowledge of the pressures surrounding doping in sport. 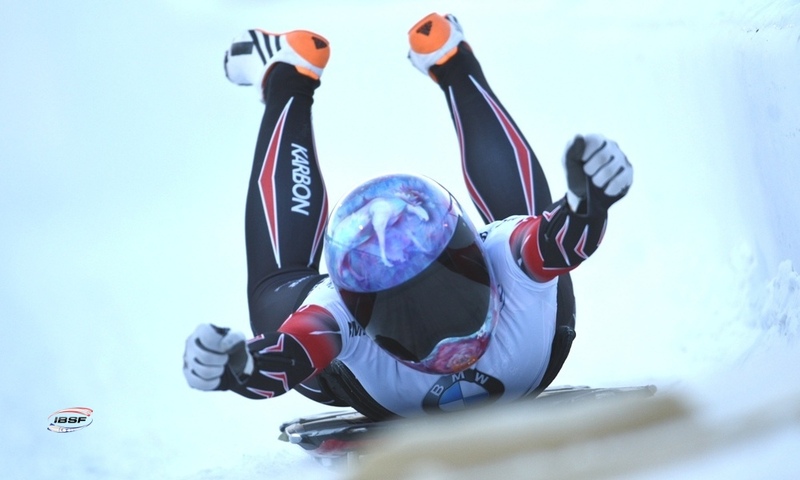 The #slideclean campaign will run for the next few years. 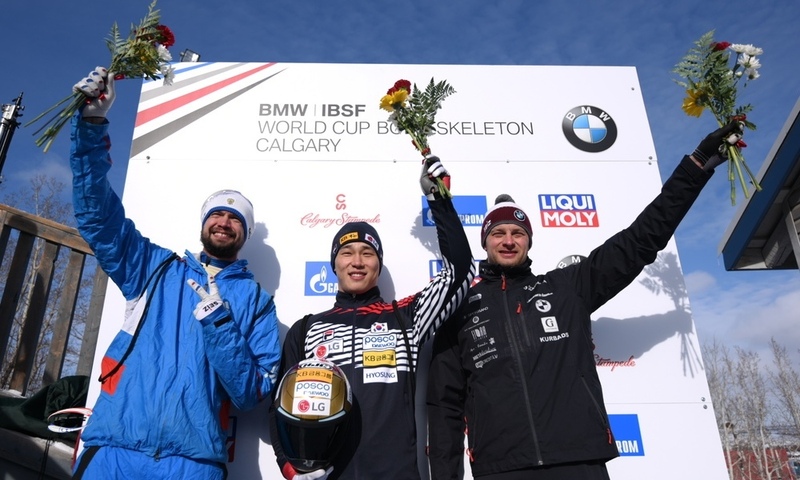 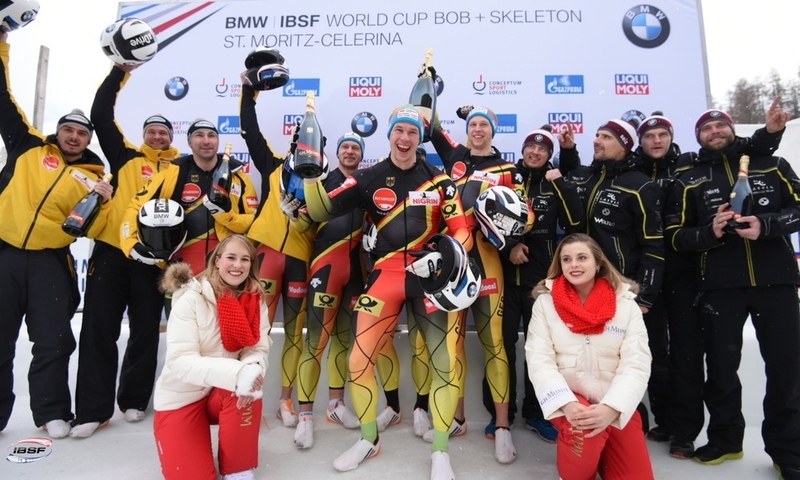 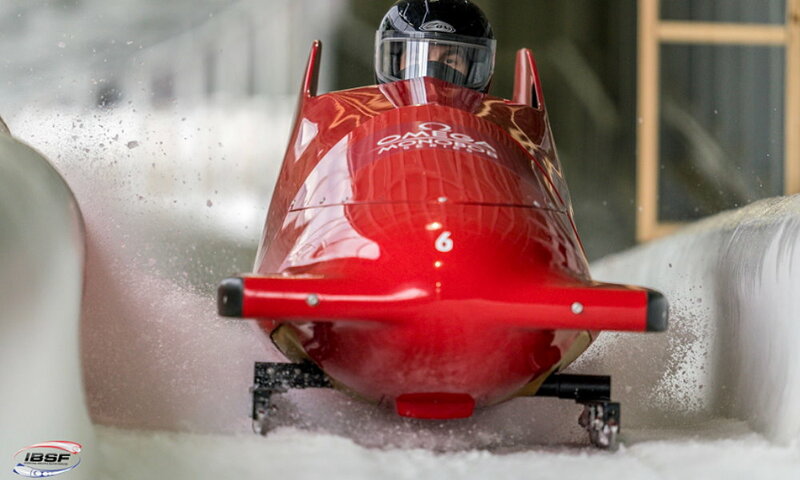 After BMW IBSF World Cup, it will move on to the IBSF Junior World Championships Bobsleigh & Skeleton in Winterberg (GER, January 22-23, 2016).